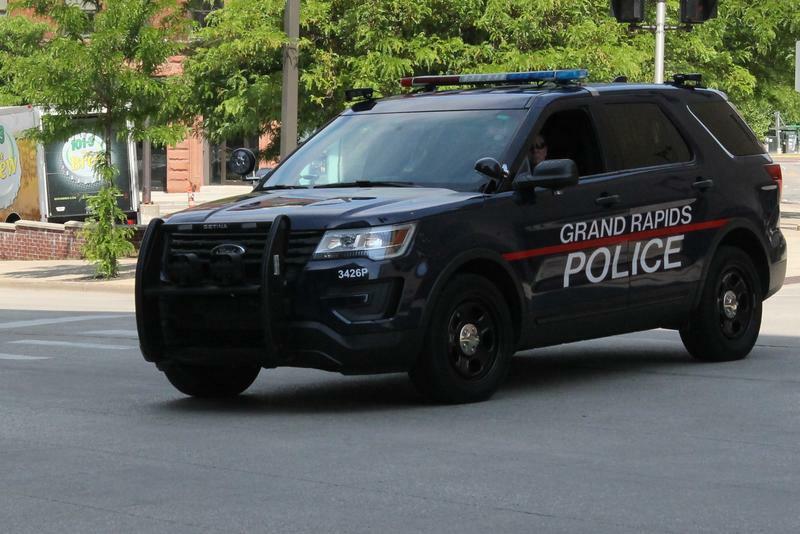 The Grand Rapids Police Department released body cam footage Friday of a stop involving two unarmed 11-year old black boys. The video shows several police cars stopping three young men on the city’s southeast side. The oldest boy is 17 years old, while the others are 11 year-old twin brothers. The board of the Native American Heritage Fund (NAHF) recently convened to approve its first ever grant recipients. 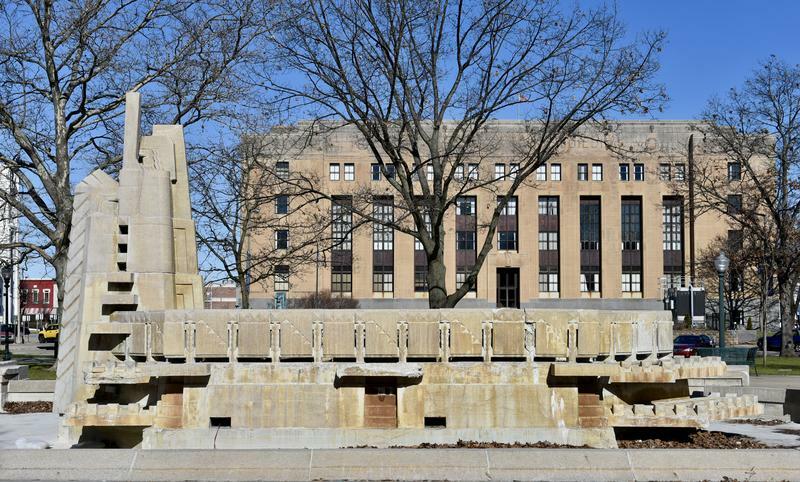 The grants will go towards defraying the costs of projects to remove imagery offensive to Native Americans in Battle Creek, Belding, and Kalamazoo. Stateside’s conversation with Eddie Moore, Jr., executive director of The Privilege Institute. 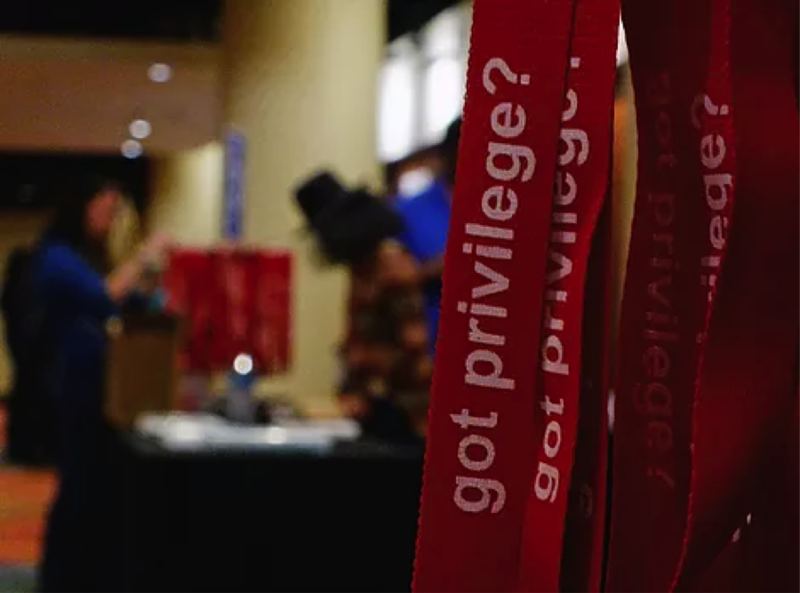 The focus will be on race and privilege as hundreds of people gather in Grand Rapids for the 19th Annual White Privilege Conference from April 4 to April 7. Stateside’s conversation with David Pilgrim, founder and curator of the Jim Crow Museum of Racist Memorabilia at Ferris State University. Ferris State University’s Jim Crow Museum of Racist Memorabilia has an important mission: to use objects of intolerance to teach tolerance and promote social justice. The museum recently received a significant donation to help towards that mission. 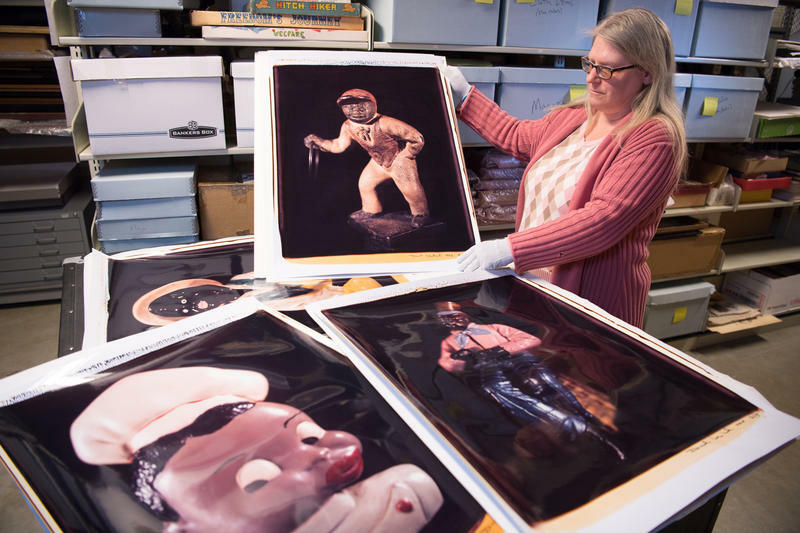 An anonymous donor has given them 135 large-format Polaroid prints from photographer David Levinthal’s famous and controversial Blackface series. Stateside's conversation with Detroit Free Press columnist Rochelle Riley. Detroit Free Press columnist Rochelle Riley joined Stateside today and read from her new book The Burden: African Americans and the Enduring Impact of Slavery. 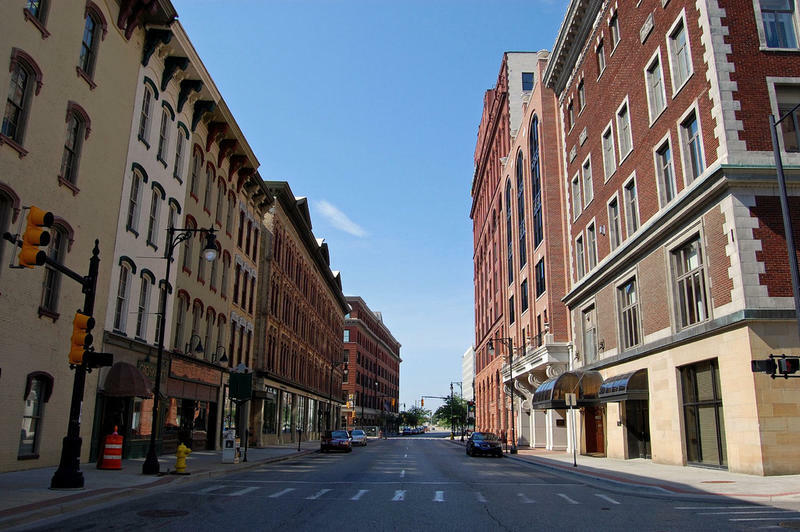 The city of Grand Rapids is widely considered a great place to do business, unless you’re black. 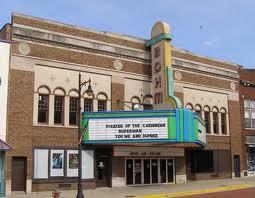 A 2015 study in Forbes magazine found that it was the second-worst city in the nation in terms of being economically friendly to African-Americans. An organization that works to promote entrepreneurship in Grand Rapids has started a pitch contest that’s meant to encourage startup ideas from everyone — especially people of color. Stateside’s conversation with Tim Herd, founder of Rising Black Men, a mentoring program at Michigan State University. Recently the Annie E. Casey Foundation released a report that found Michigan’s African-American kids are struggling in school. 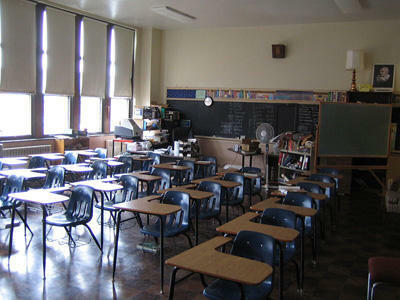 There’s a nationwide disparity between the education kids of color and white kids receive. If kids of color end up at a predominantly white college, it’s not clear they will get the resources and support they need. The Ann Arbor Police Department is offering a $2,000 reward for information leading to the arrest and conviction of men who allegedly spray-painted racist messages in an alley off the 600 block of East Liberty Street. 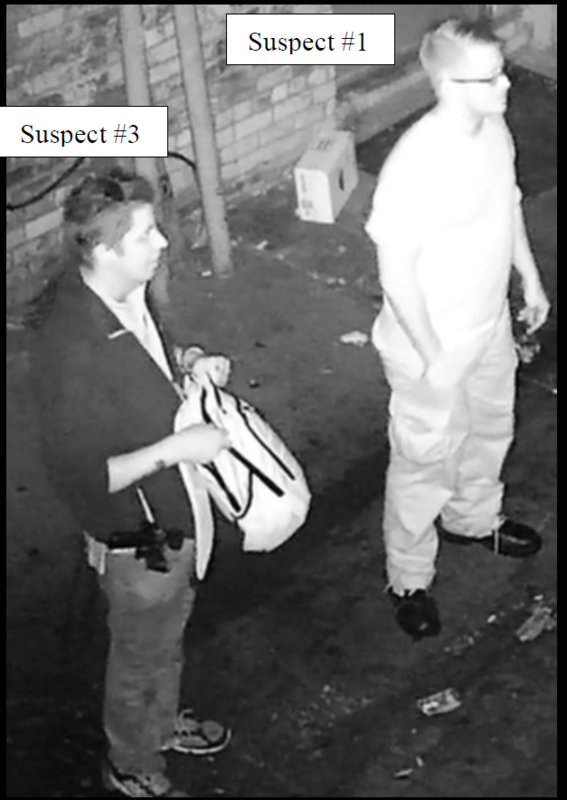 The men are suspected of spray painting hateful messages on a mural in an alley. The messages read "Free Dylann Roof," (the white supremacist who killed nine African Americans at a church in Charleston, South Carolina, in 2015) and "I hate [n-word]." Stateside’s conversation with Robin DiAngelo, an author, consultant and former professor of education. Last week we brought you a conversation centered around this question: What can white people do about racism in America? Robin DiAngelo, an author, consultant and former professor of education, joined Stateside today to continue that conversation. She's author of the book, What Does it Mean to Be White? Developing White Racial Literacy. What can white people do about racism in America? Stateside's conversation with Tawana Petty, a mother, author, poet, and social justice organizer with the Detroit Equity Action Lab; and Dessa Cosma, also a social justice organizer with the Detroit Equity Action Lab, and with Showing Up for Racial Justice. Just like last year, racist messages have been found scrawled on campus at the University of Michigan. And just like last year, angry students confronted UM President Mark Schlissel at a meeting in the Michigan Union, with a frustrated Schlissel assuring them he was on their side, and everything possible was being done to find the perpetrators. Police are "looking at video, they're interviewing people," he said. But so far, just like last year, no one's been caught spreading the hate. Schlissel asked the students for ideas on how to do more and how to actually prevent the incidents, as many of the students are demanding. 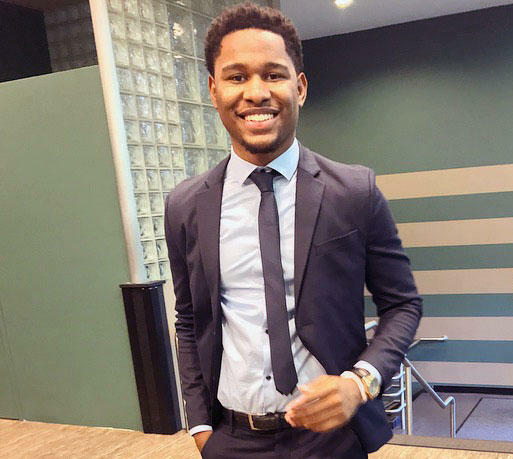 Some students, like senior Stephen Wallace, think video cameras should be installed in the residence halls and other places on campus to catch the perpetrators. Three emails containing racist and anti-Semitic content were sent to students in the computer science and engineering departments at the University of Michigan Tuesday night. The emails, which were made to look as though they were sent by a university professor and graduate student, had the subject lines "African American Student Diversity" and "Jewish Student Diversity." According to University of Michigan officials, the emails were the result of a spoof, or imitation, of two U-M faculty members. Racial tensions between white people and people of color are reaching levels not seen since the 1960s and ‘70s. 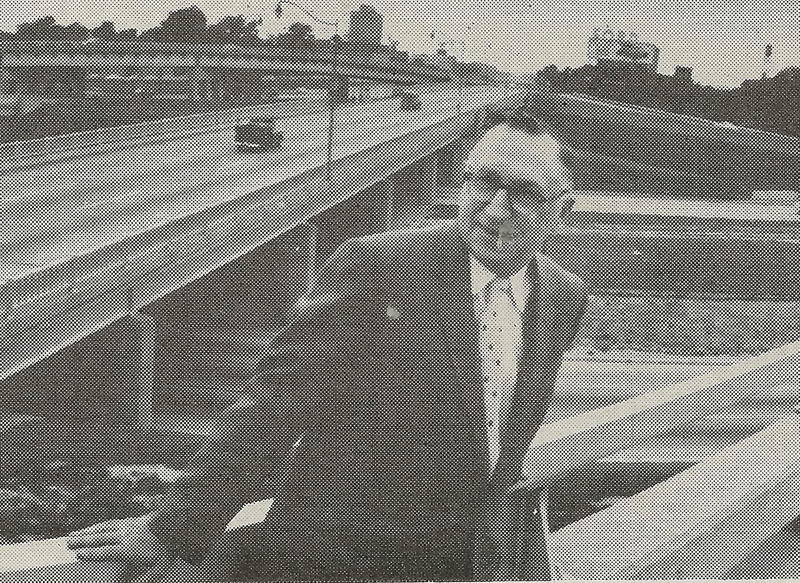 Our conversation with Joseph Kuilema. He teaches social work at Calvin College. To some, the idea of a “watchlist” raises uncomfortable thoughts and worries about infringement on people’s constitutional rights. There’s a basis in our history for those concerns: the “Red Scare” from Senator Joe McCarthy in the 1950s. The post-9/11 Terrorist Watchlist, with its various secondary lists, such as the no-fly list. As lawsuits challenge the constitutionality of these watchlists, courts are ruling that these lists are treading on due process rights spelled out in the Constitution. Professor Watchlist is a project of Turning Point USA, a conservative youth group founded by Charlie Kirk in 2012. Joseph Kuilema is a Calvin College professor who teaches social work. His name was added to the Professor Watchlist a few weeks ago because of an op-ed he wrote addressing institutional racism and white privilege. The vice president of the Roseville Community Schools Board of Education is facing public criticism over racist, Islamaphobic, and transphobic posts on his Facebook page. A group of around 20 protestors gathered outside the district's administration building before a school board meeting on Monday night. 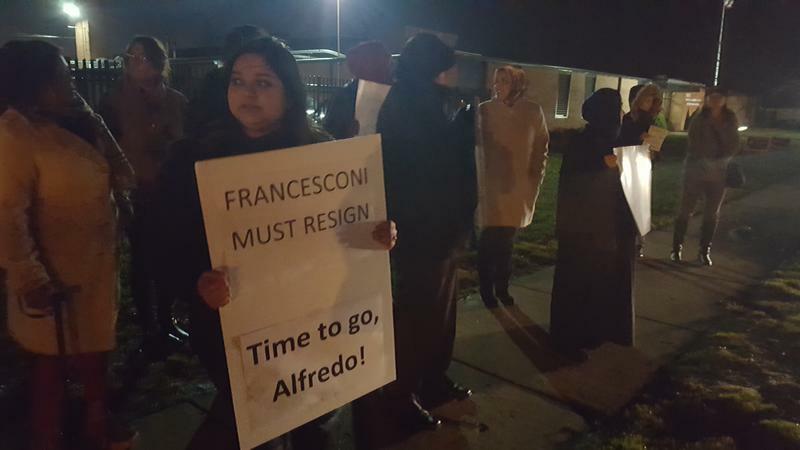 The protestors moved inside during the meeting and urged the school board to remove Alfredo Francesconi from his position. 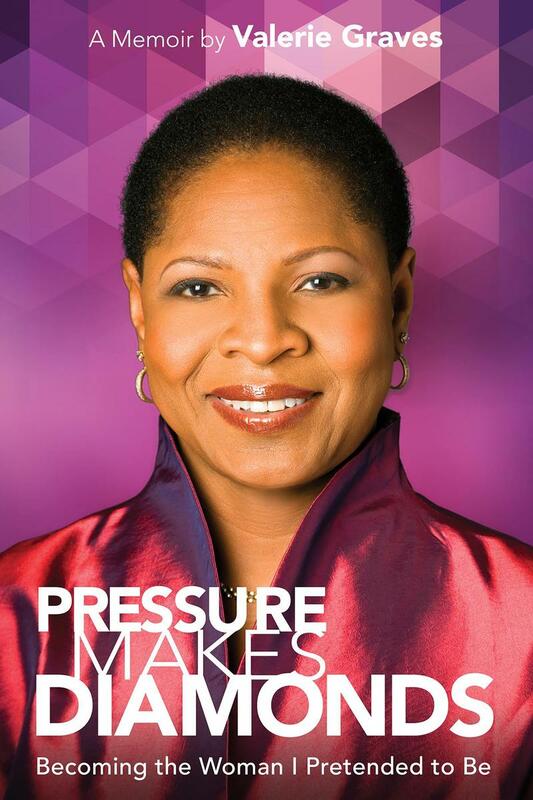 Our conversation with Valerie Graves, author of “Pressure Makes Diamonds: Becoming the Woman I Pretended to Be. You may not know her name, but it’s a good bet you know her work. 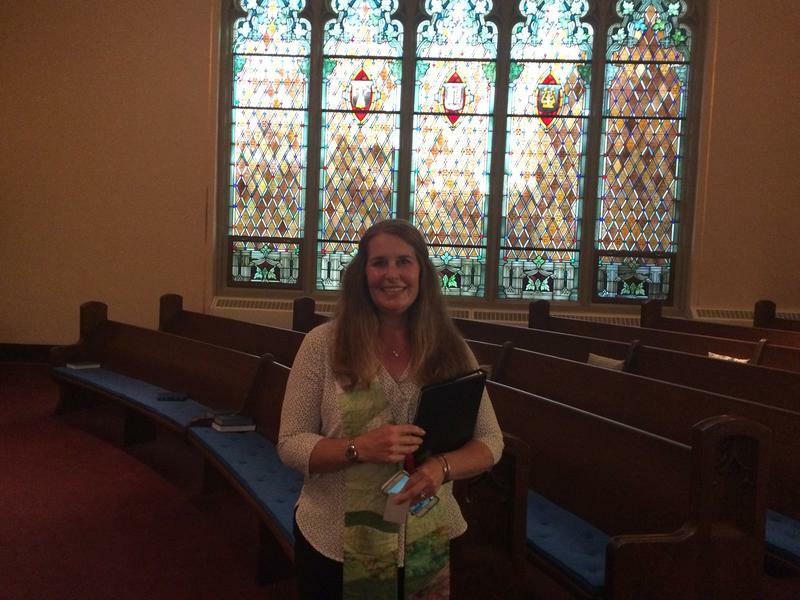 Valerie Graves has worked in the creative departments at the nation’s leading advertising firms. She’s been creative director for top Fortune 500 accounts like General Motors, Ford, Burger King, AT&T, Pepsi and more. She’s been a top executive for Motown Records, and she was creative consultant to President Bill Clinton. Advertising Age named her one of the “100 Best and Brightest” in the industry. Rev. 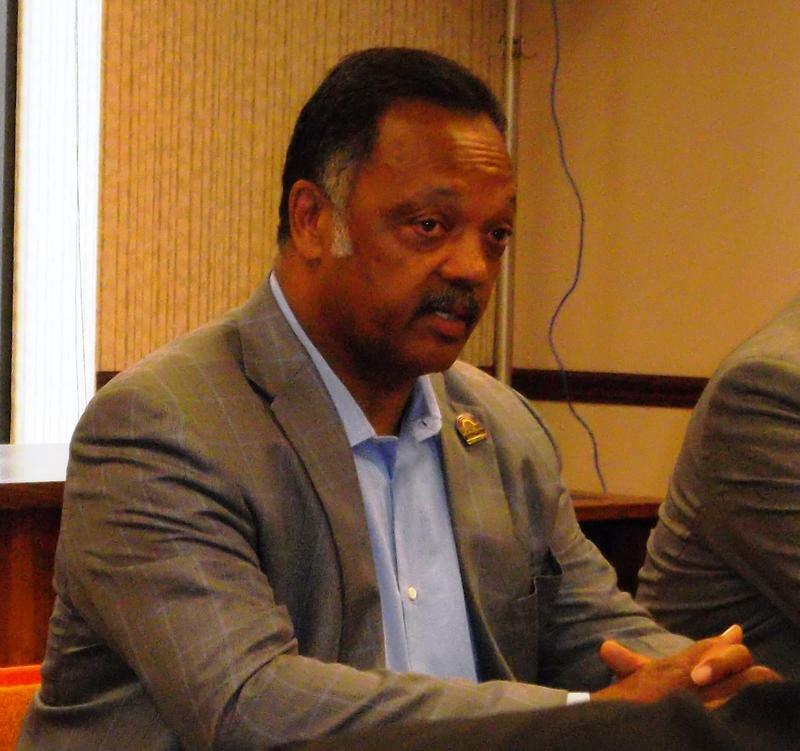 Jesse Jackson: Trump's election has set up "a struggle for the soul of America"
Our conversation with the Reverend Jesse Jackson, civil rights activist, minister and politician. A week ago, we woke up to the news that Donald Trump is our president-elect. 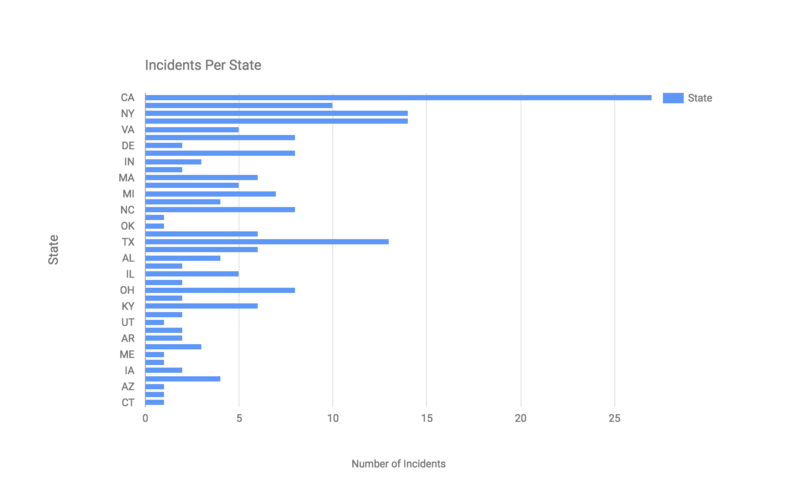 Since that day, we’ve seen a flood of reported hate incidents across the country. A group of people met in Albion last night in an attempt to unify the community after someone vandalized several buildings downtown. The Michigan Department of Civil Rights continues to receive increased reports of harassment and bullying directed at students of color and religious minorities following Tuesday's election. Agustin Arbulu is the director of the Michigan Department of Civil Rights. He says many of the attacks are related to things President-elect Donald Trump said throughout his campaign. “I think this election had a very negative climate for people on both sides, so it’s not surprising that there are people struggling with the result,” he says. Students across the state are seeing racially charged attacks this week. Most of the verbal harassment in Michigan schools has been targeting students of color and religious minorities. A video of middle school students in Royal Oak chanting "build the wall" has already gone viral. Agustin Arbulu is the director of the Michigan Department of Civil Rights. Eastern Michigan University students and faculty are frustrated with the racist graffiti discovered on campus earlier this week. Hundreds of them gathered to peacefully protest outside of Ford Hall on EMU's campus, where a racial slur targeting black students was spray-painted. This is the third separate instance of graffiti with a racist message towards black students within two months. Our conversation with Mark Schlissel, president of the University of Michigan. When racist fliers were found in two buildings on the University of Michigan campus earlier this fall, university officials were quick to respond. 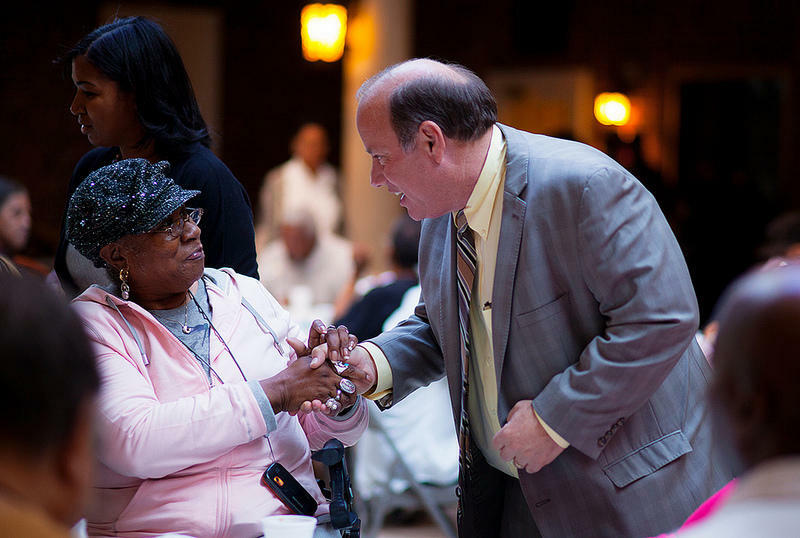 First, President Mark Schlissel called a “community conversation” at which students, faculty, staff, and other community members could express their thoughts and feelings. 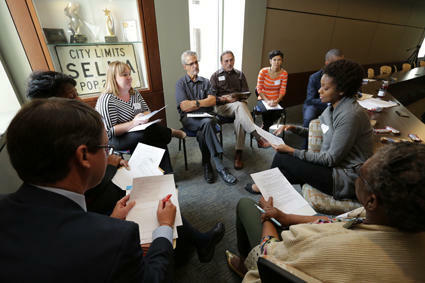 The following week, the University launched its five-year Diversity, Equity and Inclusion Strategic Plan. The timing of that launch, however, was largely coincidental: the plan had been under development for more than a year. It quickly received criticism from black student activists for failing to do enough to address specific acts of racism on campus. 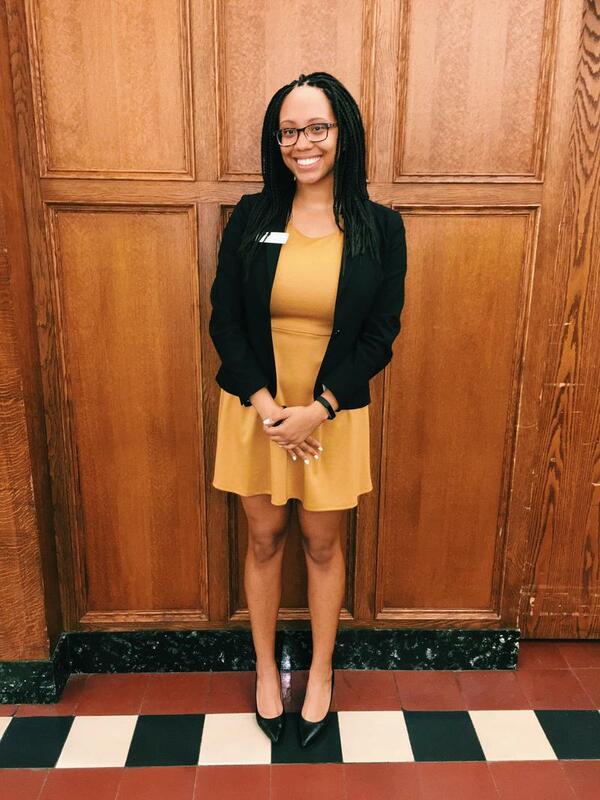 Our conversation with Lauren Ward, a sophomore in the Ross School of Business at the University of Michigan. Earlier this month, racist flyers were found in two buildings on the University of Michigan campus. One of the flyers called on "Euro-Americans" to "Be White" and "stop living in fear." Another flyer provided racist reasons why white women should not date black men. University President Mark Schlissel called a "Community Conversation" meeting to let people express their thoughts and feelings. And he unveiled a university-wide Diversity, Equity and Inclusion Plan. 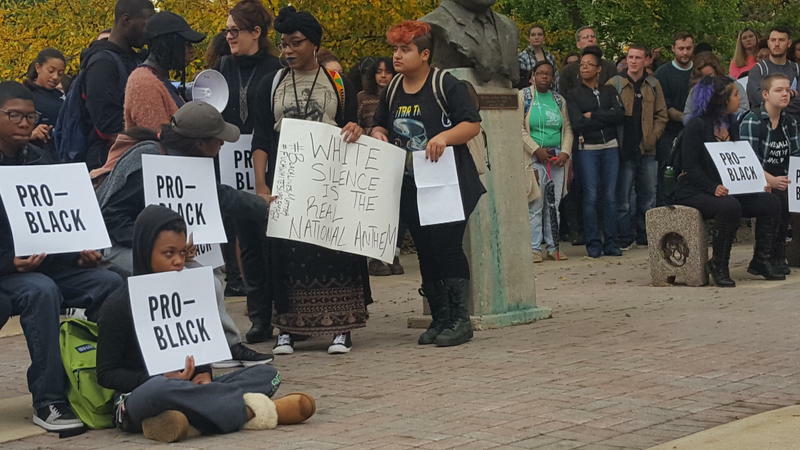 Some black student activists are skeptical. The Eastern Michigan University community is once again dealing with racist graffiti on the school's Ypsilanti campus. 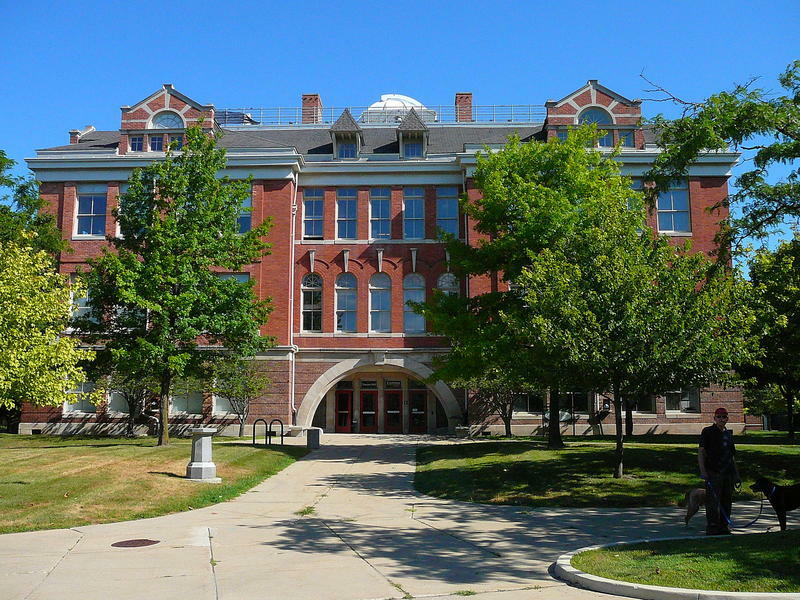 The racial slur targeting black students was found spray-painted on Ford Hall. Last month, there were two separate incidents of racist graffiti targeting black students on campus. Many minority students remain stunned, hurt, and angry, days after racist flyers were found in two buildings on the University of Michigan campus. One of the flyers called on "Euro-Americans" to "Be White" and "stop living in fear." Another flyer gave racist reasons why white women should not date black men. University of Michigan President Mark Schlissel called a "Community Conversation" meeting on Sunday afternoon to let people express their feelings and thoughts. The University of Michigan removed several racist flyers posted on campus today. 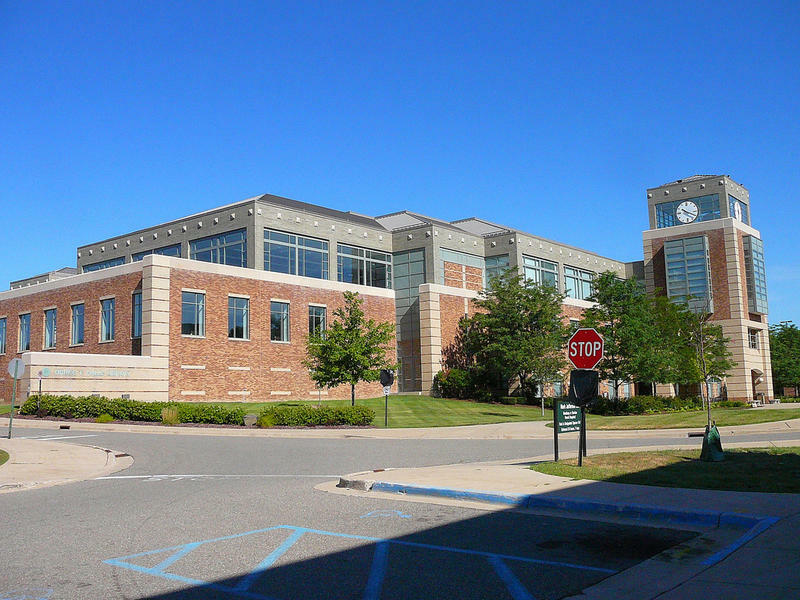 Two incidents of racist graffiti found on Eastern Michigan University’s campus in Ypsilanti have sparked protests and dialogue between students and faculty.